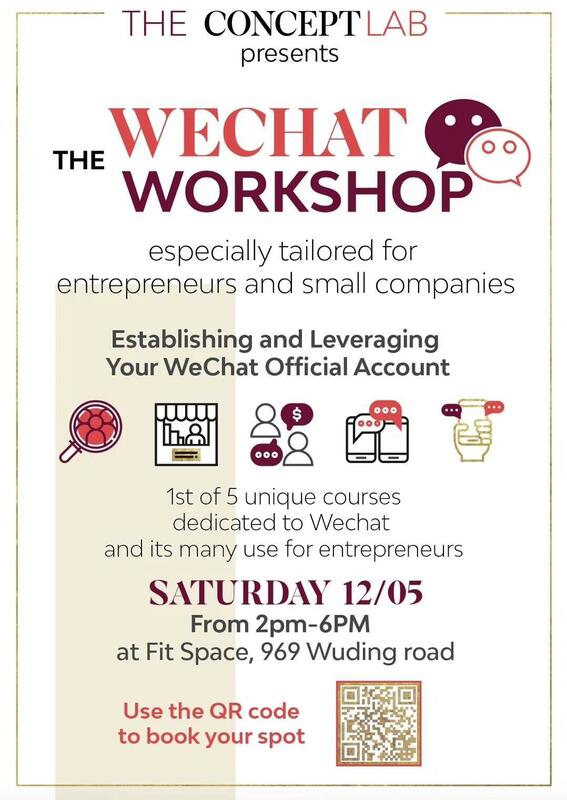 WeChat Now: Why Building Your Business on the Wings of China’s Largest Social Network Will Take You to New Heights. 1 Billion users. Wrap your mind around this figure. As of March 2018, Tencent’s mobile messaging app has captivated the Chinese marketplace in unprecedented fashion, surpassing the 1 billion user mark. 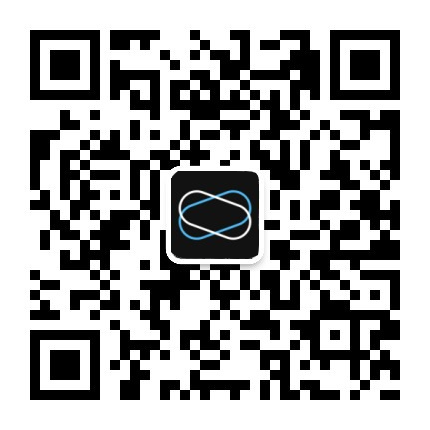 WeChat users have seen the app morph from a simple instant messaging platform to a fully integrated social media tool with services ranging from messaging, profile sharing, payment services, wallet and financial services, to personal services such as movie ticket, taxi, or travel bookings. What does this mean for innovators and entrepreneurs? The social commerce infrastructure that was cleverly built by this powerful platform now allows innovators, small business owners, and even corporate behemoths to marry social networks to e-commerce. Translation: the more you chat, the more bank you can make. Using this single platform, you can market and sell your products and push promotions all at once. Further, you can build communities and identify target audiences for customizable messaging. Conversations with your clients online create direct feedback loops and faster assessment of your business model. Access to metrics is quick and easy; find customer insight, click rates, and traffic statistics all while operating on the go. You can refine your marketing plan utilizing the most basic of tools – WeChat moments. Build sophisticated mini-programs or network with “Influencers” whose large followings will be quick to engage with you and your product if they make even a mere mention in their heavily trafficked feeds. The bottom line: diving in WeChat waters means developing a disciplined approach, but it can mean making major strides in your profitability.